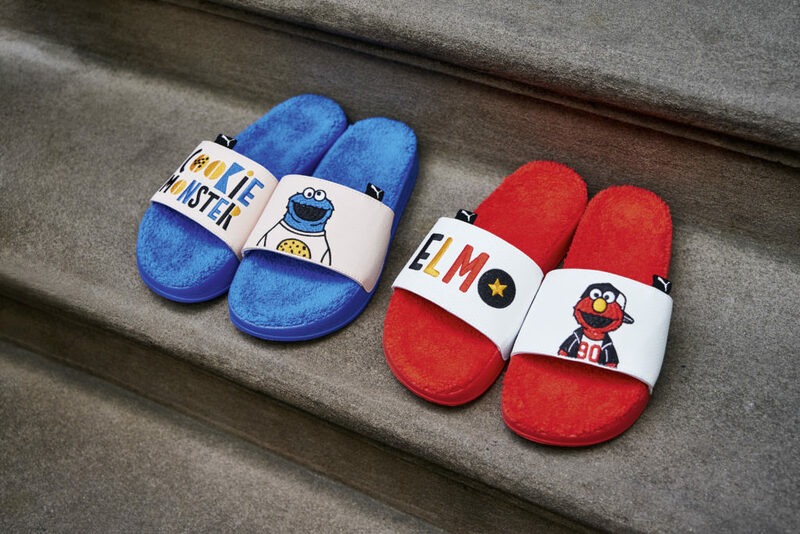 To celebrate Sesame Street’s 50th anniversary, PUMA and Sesame Workshop will be launching a collection inspired by the heritage of both brands. When one of the world’s leading sports brands collaborates with the organisation behind Sesame Street, excitement will definitely run high. Show your love for Sesame Street by dressing yourself up in the items from this collection! 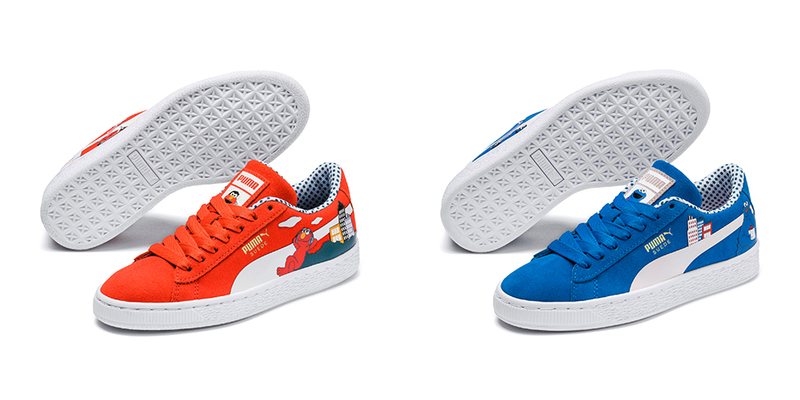 PUMA’s classic Suede Jr and RS-0 shoe silhouettes meet the various Sesame Street muppets (Elmo, Cookie Monster, Bert and Ernie) to give designs that are fresh and playful, complete with colour-blocking of vibrant colours. The shoes come in kid sizes as well, so both the young and old can strut down the streets in these eye-catching sneakers! 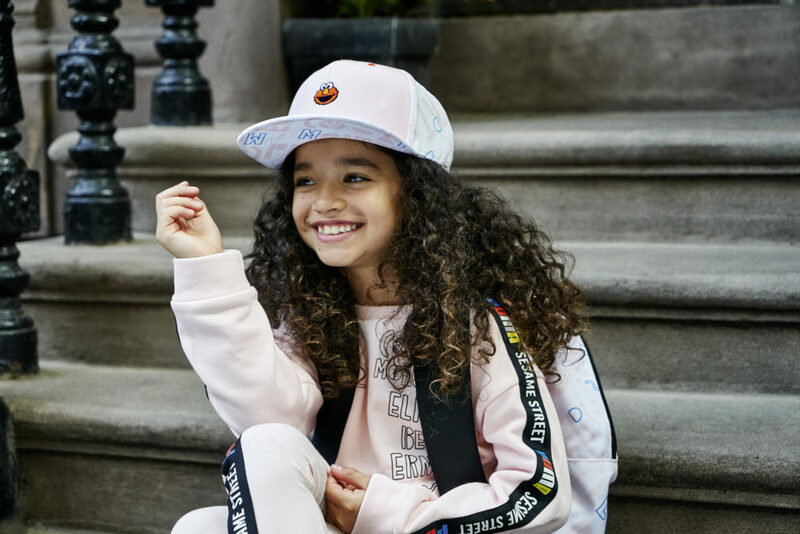 Besides the sneakers, this collection also offers other adorable apparels like slides, backpacks and caps! What’s more, PUMA and Sesame Workshop have created a special shoe box with unique, heartfelt artwork designed by kids to keep your sneakers in, so be sure to look out for that! Price of items range from $25 for a cap to $119 for the Sesame Street 50 RS-0. Available at PUMA stores MBS SELECT, Paragon and United Square, as well as at JayGee (Kidstyle), Limited Edt Underground, Limited Edt. 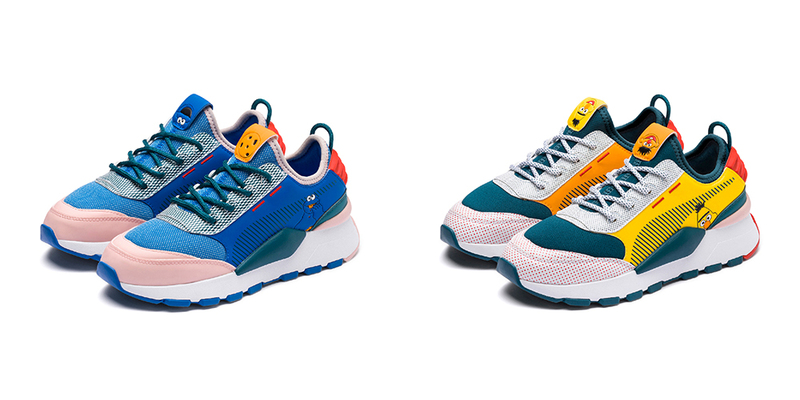 Vault Women’s, On Pedder, Royal Sporting House and STAR 360 from 15 February 2019.